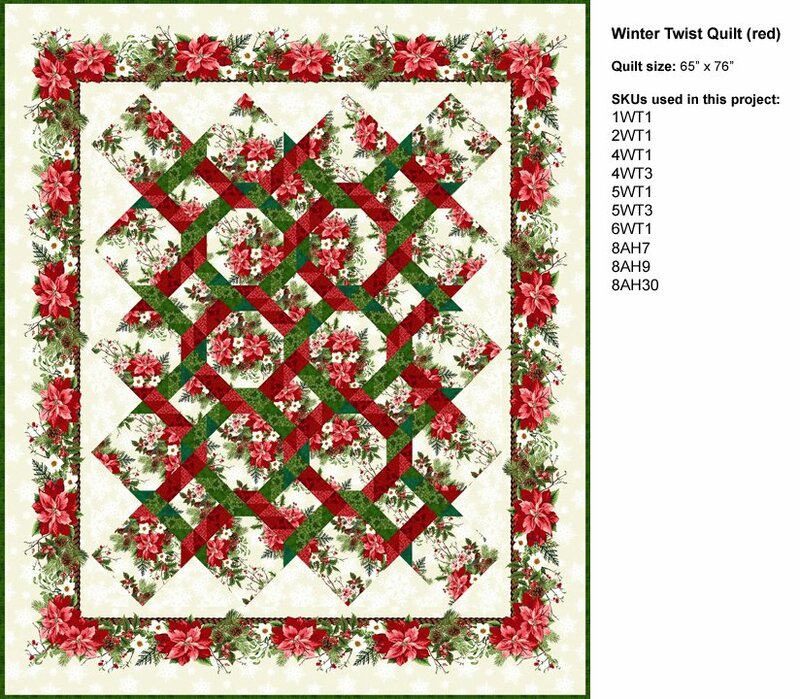 This pattern is found in the Winter Twist book. Click here for a yardage/kitting chart PDF of RED version. Click here for a yardage/kitting chart PDF of WHITE version.